Northwest Arkansas and Surrounding Areas. Whether you are moving across town, or across the state, RL Maxon Movers will make your move as stress-free as possible. Please give us a call at 479-756-0850 for more information or to schedule your move. We serve NWA and the surrounding areas. Our services include packing, wrapping, storage and loading. We offer full-service packing or do it yourself. 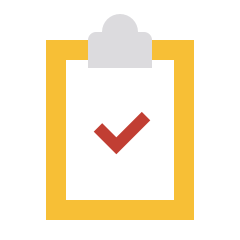 Hired by many local builders to either move their new homeowners in, or to move their model homes. We provide reliable, professional moving with respect for our customers and their belongings. We are careful with all of your valuables. 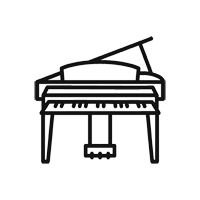 We move grand and baby grand pianos, as well as organs. 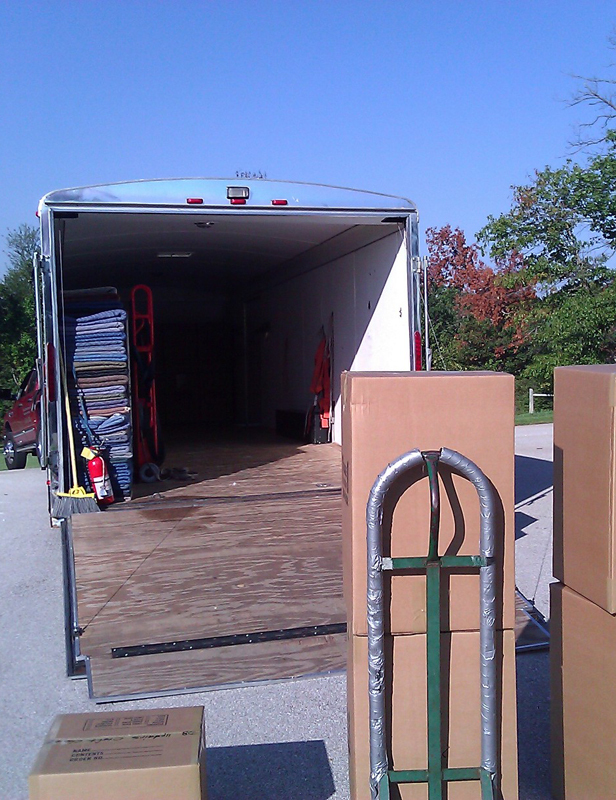 You can count on us to pack, load and move your home or office with no worry about liability. We provide professional loading into enclosed trailers to keep your possessions safe and secure. RL Maxon takes care of your belongings as if they were his own. 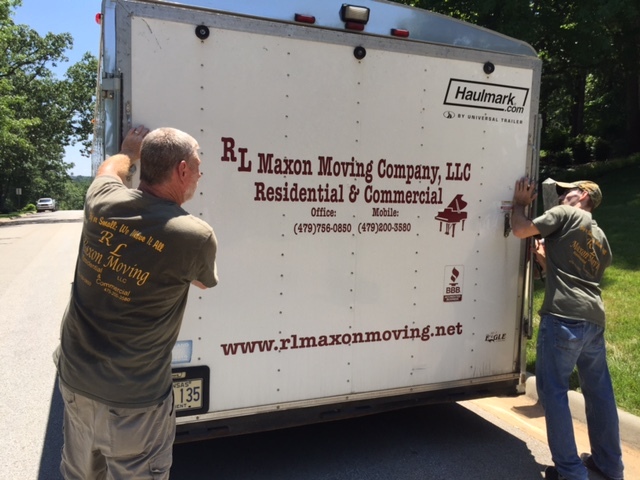 RL Maxon Moving, LLC is a full service mover in Fayetteville, Rogers, Bentonville, Springdale, Bella Vista and the NWA surrounding areas. We have a long list of reputable references. Wonderful and professional movers. Ron and his crew are the very best! We had a fantastic move experience and they made something tough easy and fast. Ron and his team were fantastic and affordable! Our move could not have gone better. His team is contentious and servant focused…and fun! If you are doing a local move, I highly recommend Ron and his team. Ron and his team moved us today and I’ve never seen 4 guys work so hard. They were professional and efficient. Worth every penny I paid. I would highly recommend.